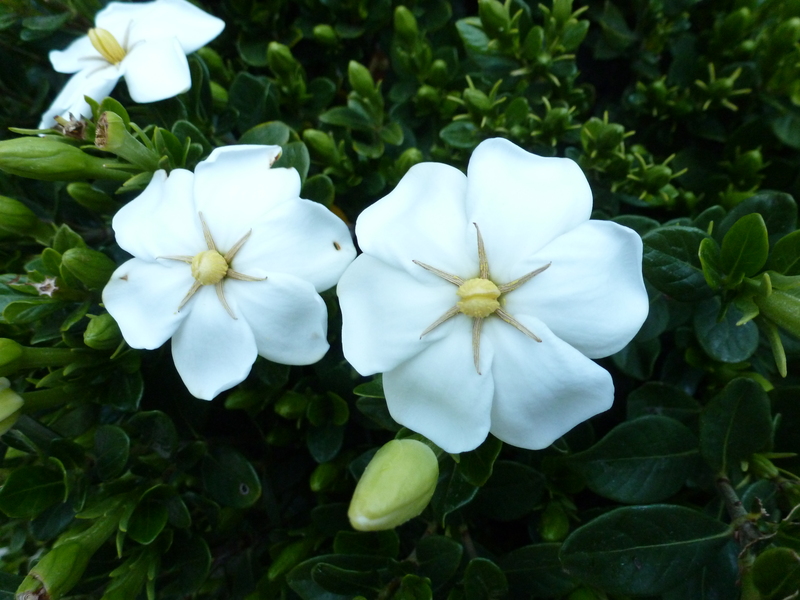 The gardenias are in bloom. long before the calendar says so. the prettiest planet in the universe! May many blessings find you on Earth Day!